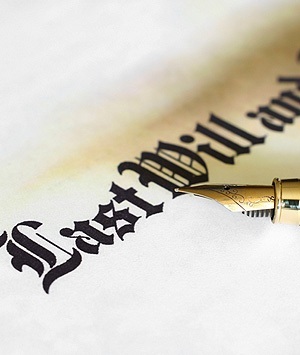 probate an estate or settle and give a final accounting for an estate or trust. To learn more about what we do and your rights, click here for a copy of our informative on-line brochure: “Preservation of Family Wealth”. Come in for a free initial consultation.